Reproflex 3 provides an in-depth colour management service in order to produce colour profiles of individual clients’ printing presses as part of our graphic translation workflow. We are able to adapt graphics, ensure they correspond with the elected press and therefore hit colour targets for superb graphic reproduction. Our team consists of colour management and print specialists, who have many years of experience in colour matching, references and preparing artwork files to match press characteristics. Reading in and matching specific brand colour is a key part of the graphic translation that Reproflex 3 take extreme care to manage. We record this data and ensure that the press conditions can replicate critical brand colour targets. With a full pre-press workflow in place, Reproflex 3 integrates colour management as on phase of our wider graphic reproduction services. This removes the need to take colour management services to other suppliers, reducing cost and time to market. Once individual press profiles are understood, we can process brand artworks through our pre-press studio and production at a much faster rate. 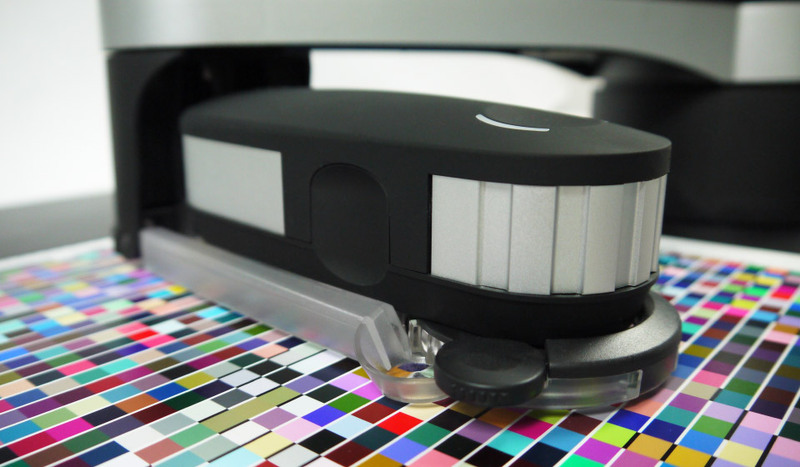 From digital file to print conversion, colour management fits within one, seamless workflow.